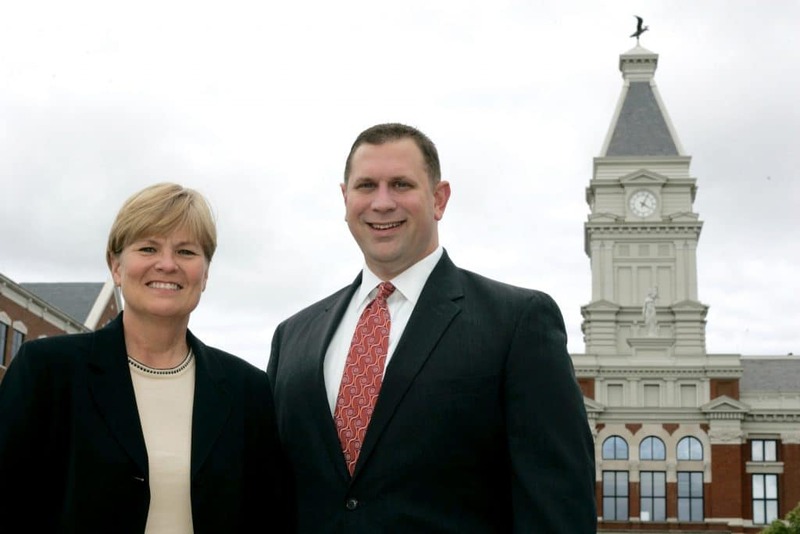 Clarksville Personal Injury Attorney - Lehman, Sandifar & Assoc. Sometimes it takes legal action to ensure that medical bills are covered after an accident, or that property damage is compensated. When it becomes necessary to file suit in order to obtain relief for the victim of an accident the process can be lengthy and complicated. We at Lehman Johnson, Attorneys at Law, PLC in Clarksville will always strive to maintain a timely and proactive attitude in handling any personal injury case we accept.